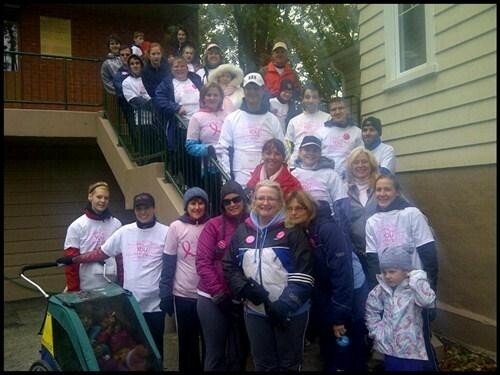 It was cold, wet and grey, but that didn’t stop the staff, family and friends of Martin & Hillyer Associates from running for the cure! Thank you to Suzanne Stevenson for organizing the Martin & Hillyer Associates team for the 3rd year. Fundraising from team members totalled $4,575.00!